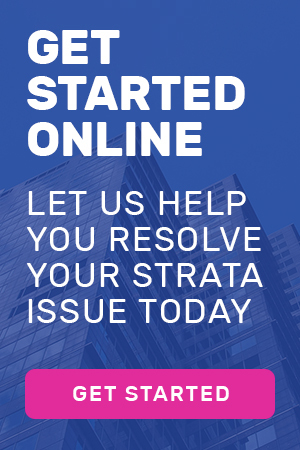 The Strata Schemes Management Act 2015 (NSW) places a strict duty on owners corporations to maintain and repair common property. 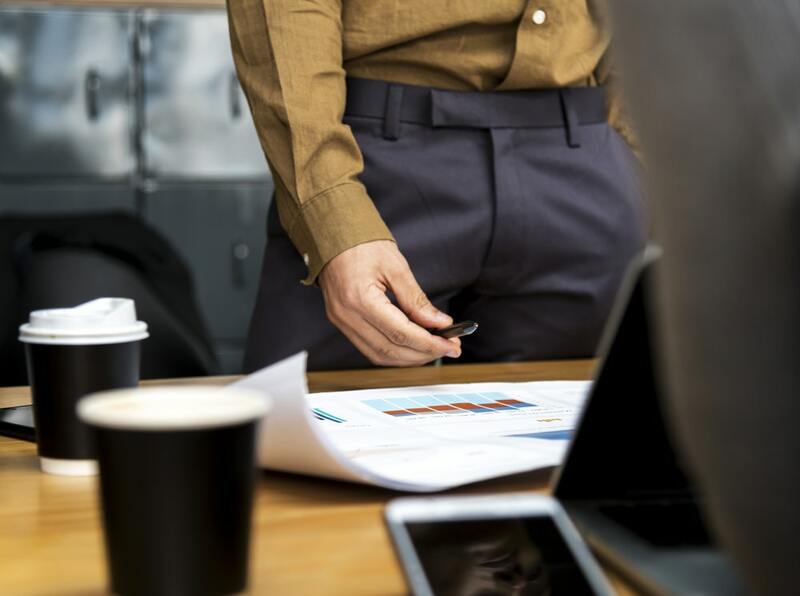 Not only does an owners corporation have a duty to fix common property that has become damaged or deteriorated, it has a strict duty to ensure the common property does not fall into disrepair. Often, an owners corporation’s failure to maintain and repair common property can have flow on effects that harm a lot owner. A common example of this is where water is passing from common property into a lot and causing water staining, blistering paint and mould. Since the 2015 Act came into force in late 2016, numerous lot owners have sued owners corporations in the New South Wales Civil and Administrative Tribunal seeking damages for loss caused by the owners corporation’s failure to maintain and repair common property. There have been questions raised about whether Parliament intended the 2015 Act to give the Tribunal power to award damages in such cases. In the case of Shum, the Tribunal’s Appeal Panel decided that the Tribunal does have power to award damages. In that case, the lot had been damaged by water flowing from common property. The lot owner was awarded significant compensation for loss of rent and other payments. The lot owner’s tenant had refused to make those payments because of the water damage. Lot owners who are suffering loss caused by an owners corporation’s failure to maintain and repair common property should consider whether they want to claim compensation for that loss in the Tribunal. Owners corporations need to be very careful when responding to complaints about maintenance and repair of common property where that failure has a direct impact on a lot. It is no longer safe to put these issues off to the future. 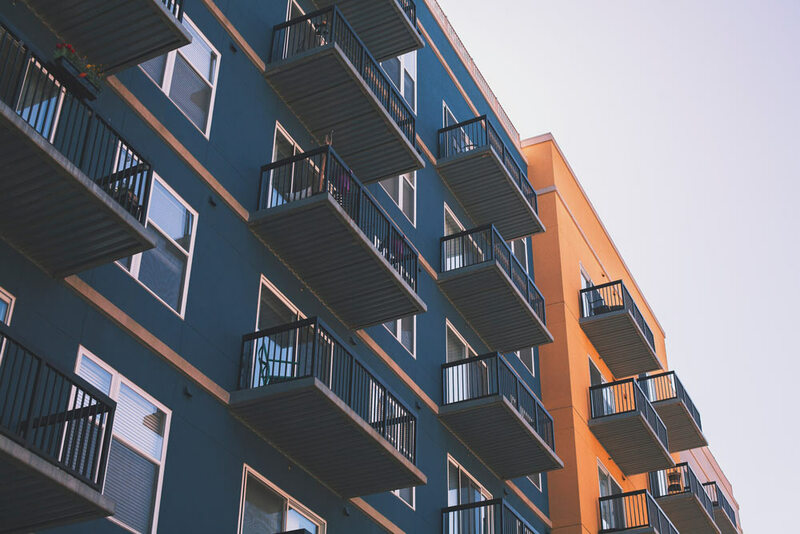 If a compensation claim for loss of rent is made, the damages may increase every week starting from when the damage first occurred until the common property, and any damaged lot property, is fixed. Ben Johnson is a Senior Associate at Sachs Gerace Broome and an expert in these matters. If you think you have a problem, please call Ben on 02 9331 5177.